Fits any USB Charging cable: suitable for all USB cables. High-Quality Material: Outside? is made of quality materials that do not heat quickly while charging. 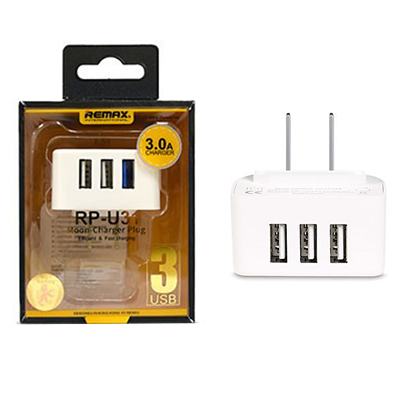 Different Voltage: With different amperes on each port, you can choose the voltage needed for charging your gadget. Easy to Carry: The small shape is easy to carry anywhere.